Okay, I did a month on Keto, which is what I had intended to do. Struggled with keeping tabs on everything but that may have been because of the need to keep track my macros. I probably needed to relax more about the process. There are also so many conflicting stories about what you can and can’t eat. On the Keto diet I ended up losing 3.7 kilos (8 pounds) which I am pretty happy with. You can read My Story and the weekly keto updates here. I could have easily continued on with the keto diet but in the midst of it all, my friend Paula came across another way of eating that really appealed to both of us. She wants to go on it for health reasons – she really doesn’t want to lose any weight. I want to go on it for weight loss more than anything which I know will help with any health issues I have. So this week, I am starting on the Carnivore Diet. This diet means that you only eat meat and fat, with some dairy also if you like. There are no counting calories and no tracking protein to fat ratios, just eating meat until you are full. It’s sound a little crazy since we are taught that meat is the devil and will rot in your gut and that it causes heart disease and what not. But Paula has shown me loads of videos and websites of people who have lost loads of weight and have gotten their health back on this diet. So I am willing to give it a go. One particular video that really convinced me is the one from Joe Rogan talking to Jordan Peterson. He went on the diet and has had a lot of success will healing his depression in particular. And his daughter Mikhaila Peterson had major problems as a child and adult with rheumatoid arthritis, depression, skin conditions and various other issues. She was on multiple medications for many years. The diet changed her life. I’ve added the video below so you an watch the part of the podcast where he talks about the diet. So at the beginning of this week here are my results. Measurements. Bust 43½”, Waist 39 3/4″, Hips 45″. 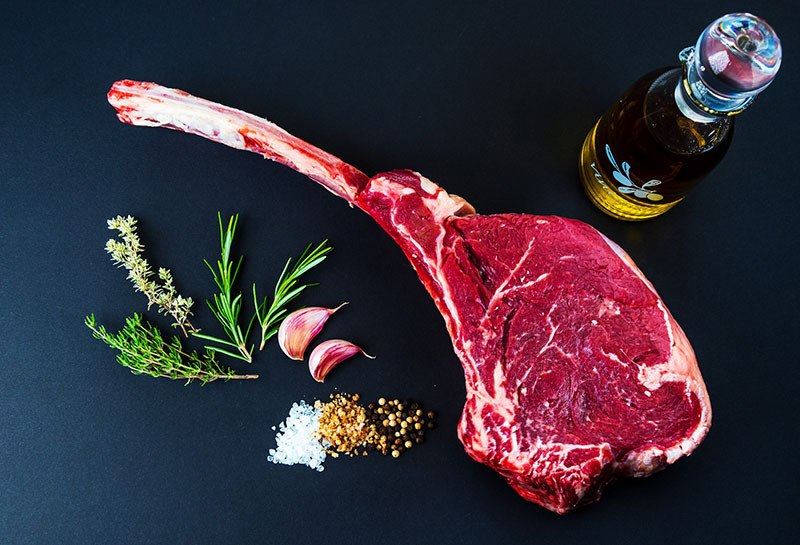 If you want to read more about the Carnivore Diet is, you can read about it here. And here is the video that started us thinking that this was the way to go.